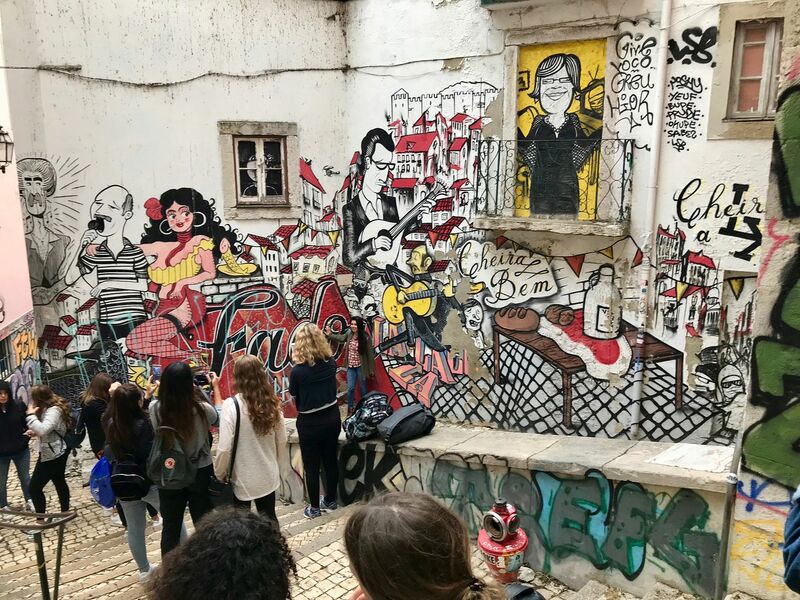 Portugal is the new destination to visit in western Europe and in particular, the sun-kissed capital Lisbon, which bustles with life and energy, just like a mini-NYC. Galleries, museums, markets, azure blue ocean and great surfs, are just around the corner. 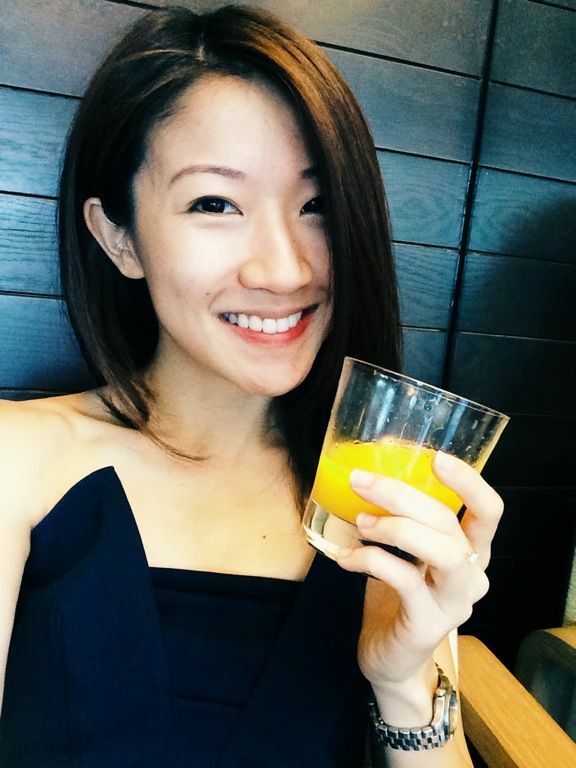 The country aims to please really, with budget-friendly great eats and English speaking locals, it is extremely easy for anyone to visit. 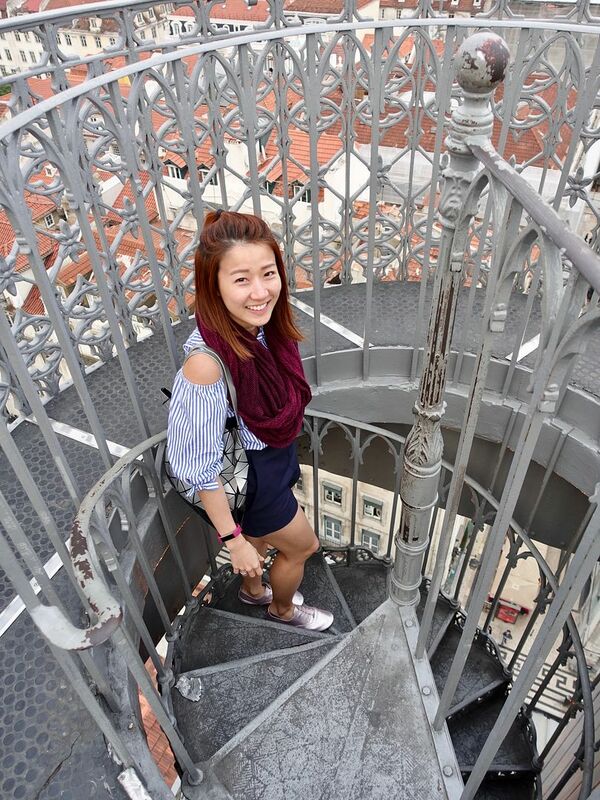 Here are some tips to visiting Lisbon, Portugal. 1. Start with a walking tour of the city. Because it's the best and fastest way to get acquainted with the city's unique neighborhoods and also gain insights on the city's history, as well as tips and tricks known to locals. Like how you shouldn't bother paying to go up the Santa Justa lift for the view of the city when you can just walk right up to the top. Or how the Castelo de São Jorge, or St. George's Castle, which is perched atop Lisbon's highest hill in Alfama, is a fake castle that is built to rip off the tourists. 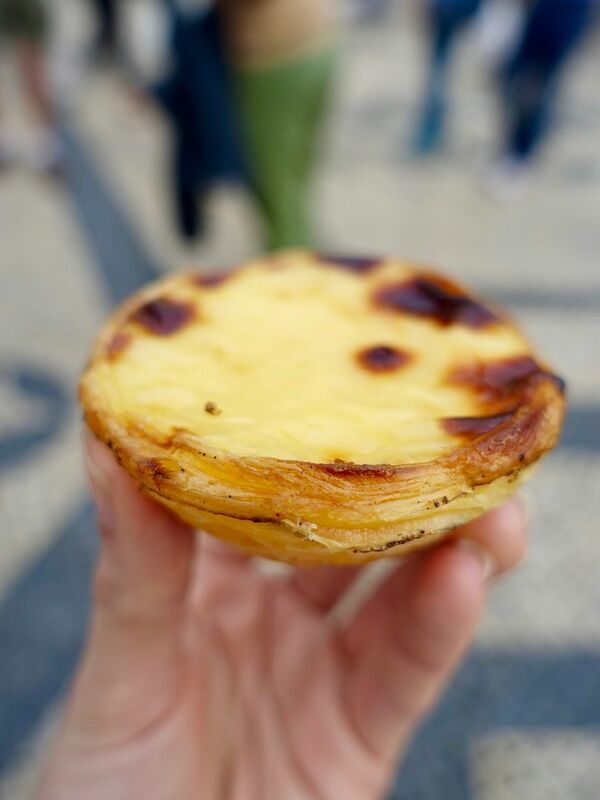 I say, run up there for the egg tarts at Pastelaria Santo Antonio. They are pretty worth the workout calories. 2. Sightsee on a Segway or a noisy GO-CAR, if walking is not your thing. 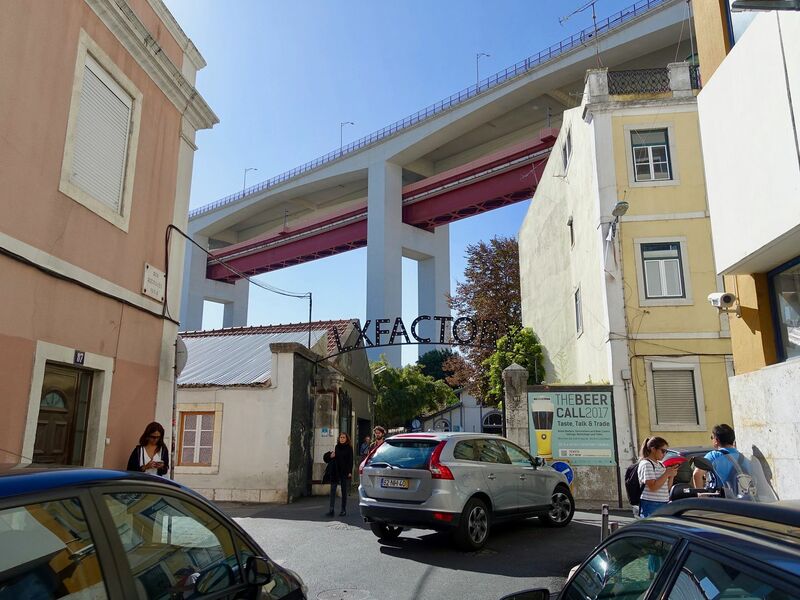 The Go Car is a mini car with a self-guiding GPS which tells you a little about the landmarks in Lisbon as you vrrrrooom your way around the city. It's quite fun really! You could choose from the different routes. One route goes over to Belém and if you're fast enough, you could stop for some Pasteis de Belem. 3. Take Tram 28 to Belém. Or Uber. Because we hear that there are many pickpockets on the tram and honestly they are prettier to look at than to ride in. 4. 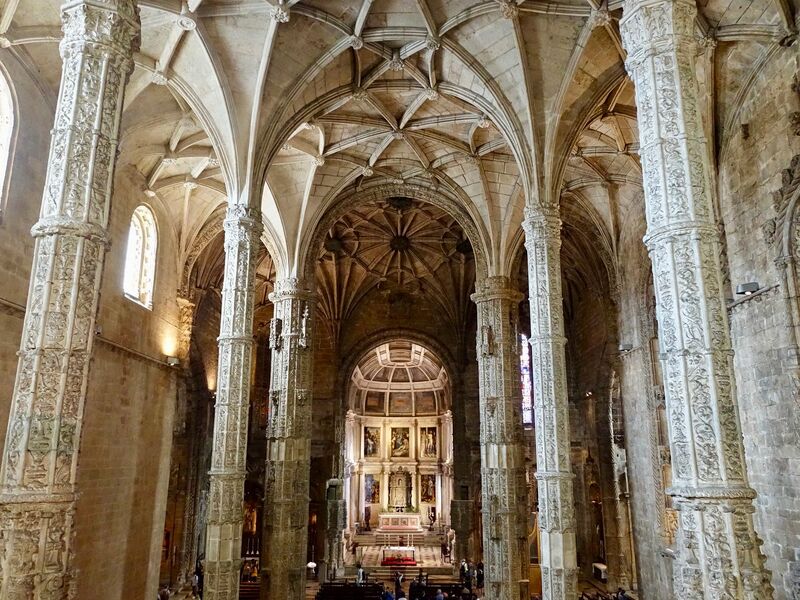 In Belém, Visit the Mosteiro dos Jerónimos, also known as the Jerónimos Monastery, a UNESCO World Heritage site. It certainly overshadows the Torre de Belem IMO. 5. Check out the super hipster LX Factory Street art, bookstores, flea market, restaurants, and cafes populate this warehouse area. It wouldn't be out of place in Brooklyn. Don't give it a miss if you have time to spare. Make room for cheesecake pls. 6. Experience Fado, Portugal’s version of traditional folk music. The music bore out of longing, love, loss and sadness. There are 2 types of fado clubs, professional adega típicas (which offers dinner and show) and amateur tascas. Clube de Fado, Sr. Fado, and Adega Machado are highly recommended. 7. 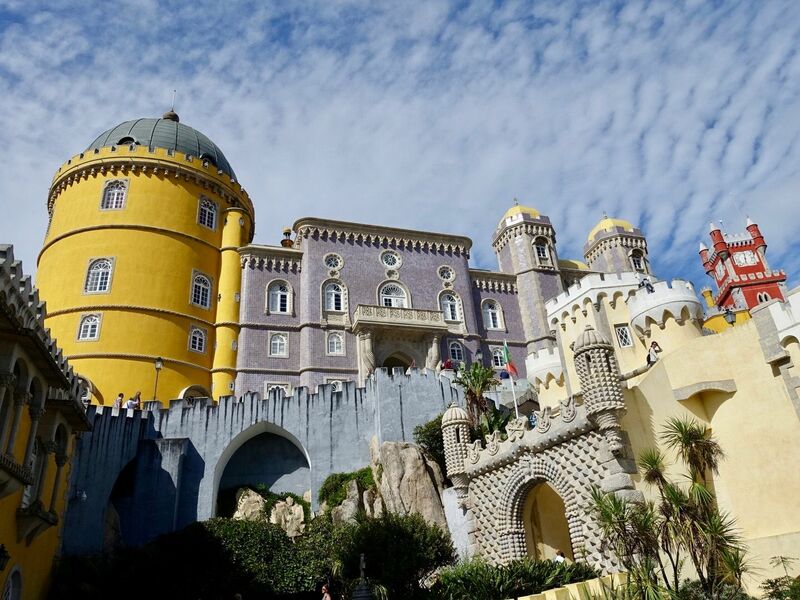 Take a day trip to Sintra. Well there are other places like Cascais and Obidos but nothing beats the mystery and beauty of Sintra. This is a must do IMO and you MUST visit Quinta da Regaleira. 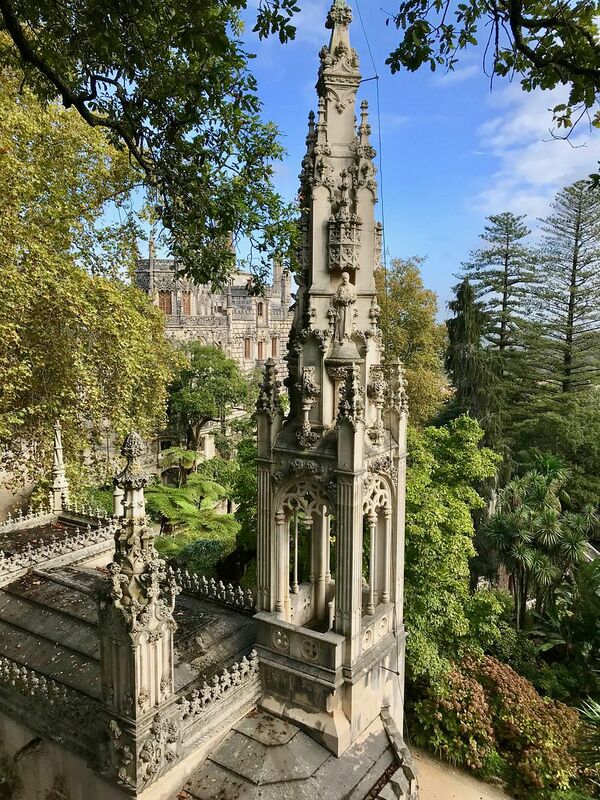 The 20th century Quinta da Regaleira is a Gothic architectural masterpiece and it is full of mysterious symbolism pertaining to masonry, the Knights Templar and alchemy. 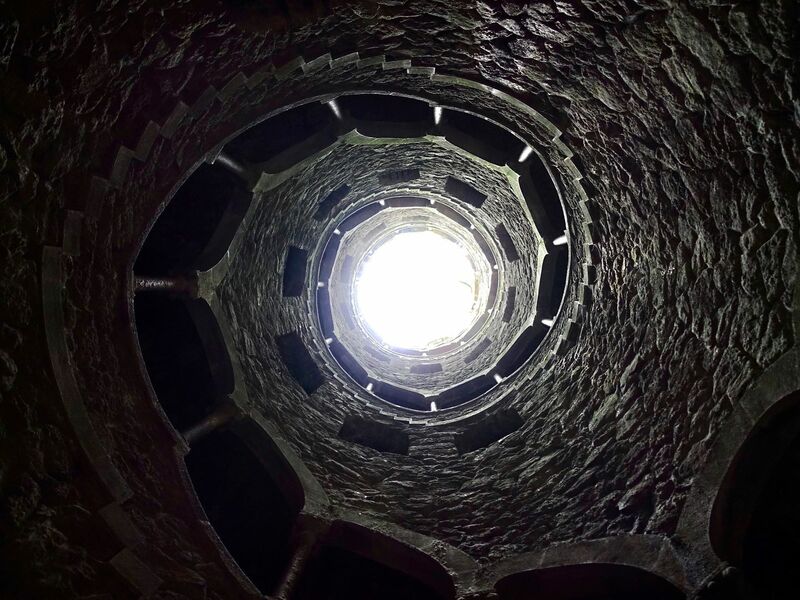 We had fun exploring the tunnels, and the Initiation Well was certainly the most exciting part of the trip there. We also made time for the Pena Palace, which looks like the typical fairytale castle in a storybook. Mind you, there's plenty of walking to be done as this sits on the top of a hill, but by now you would be used to walking the seven hills of Lisbon and this would be peanuts. You could also drop by the Castle of the Moors (or Castelo dos Mouros) by bus if you have time to spare. On to food now and it is a big thing in Lisbon. Some say it is fast becoming Europe's new culinary capital. From traditional bites to Michelin star eats, there are plenty to choose from in Lisbon. Go hungry. 1. 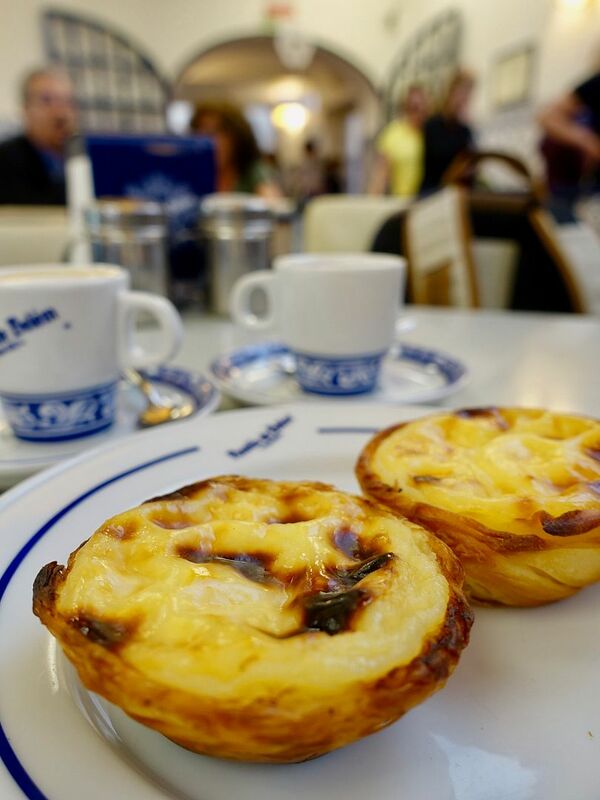 Pasteis de nata is synonymous with Lisboa. 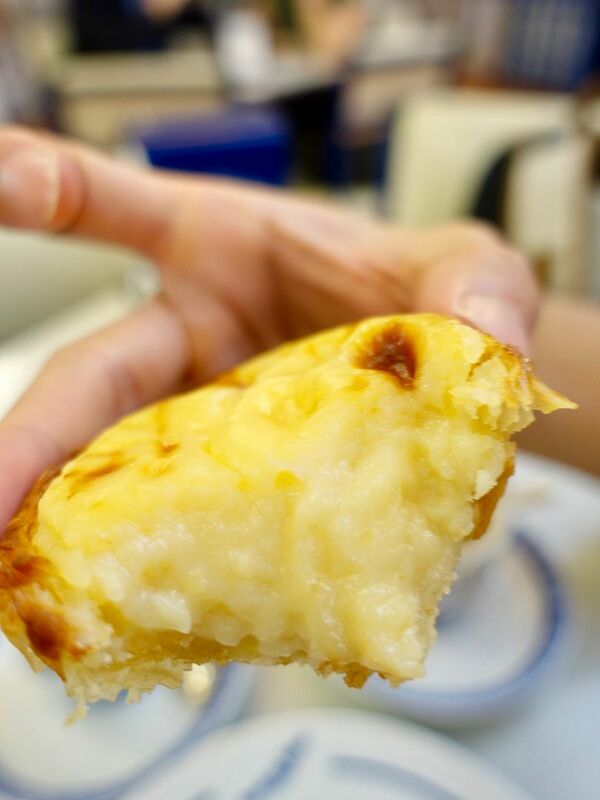 And the guidebooks are to be trusted when they say Pasteis de Belem has the best natas. Seriously the locals swear by it too. Pastéis de nata were created by Catholic monks at the Jerónimos Monastery. The recipe was sold to the next-door sugar refinery owners who then opened Pasteis de Belem. For 1.1€, bite into a super crunchy layered pastry base which holds an firm eggy curd. I liked that they're not as sweet as the rest of the natas i've eaten and certainly more savory. Pastelaria Santo Antoinio also does really good ones which has a savory, sourdough-like flavor to the flaky crunchy base. It's not too sweet and has a lovely caramel brûlée crust. If you like sweet. Manteigaria is a popular chain which has a dulce de leche type of custard sitting on thin crispy layers of pastry. 2. 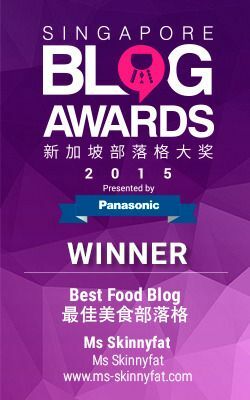 Eat like a local. You can learn a great deal about a country, its people and history, through its food. Take Bacalhau (salted cod fish) for example, the staple of Portuguese cooking. We hear you can eat a different cod fish dish a day for more than a year. The preserved fish came about from the exploration era of the Portuguese (they found it in Canada) and it stores a lot better than the native sardines. 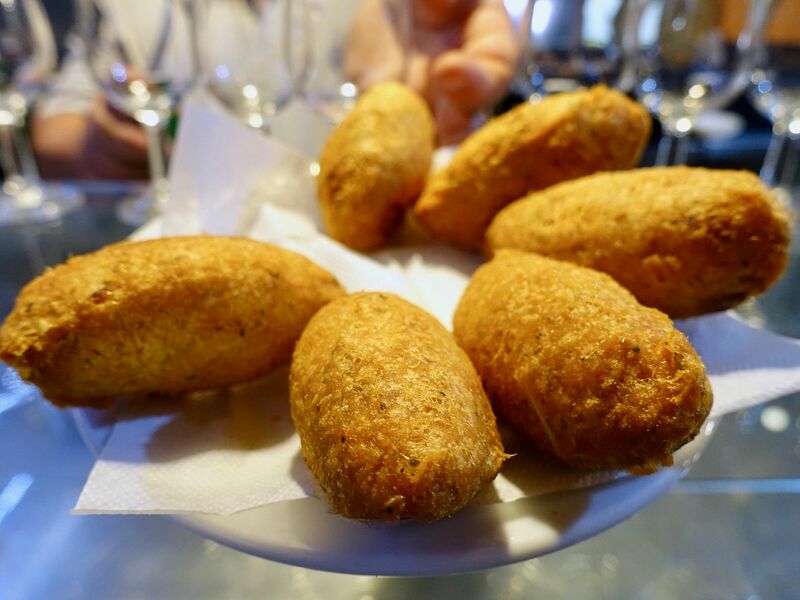 The best way to eat this smelly fish would be in the form of pastéis de bacalhau, a cod fish croquette. I had a good one at Tendinha do Rossio, a traditional snack bar. Have this with a fizzy Vinho Verde! Sardine is another staple (though i'm not a fan) but at least you can get fresh sardines here! Should you wish, there are several stores that specialize in selling canned sardines that you can take home as souvenirs. 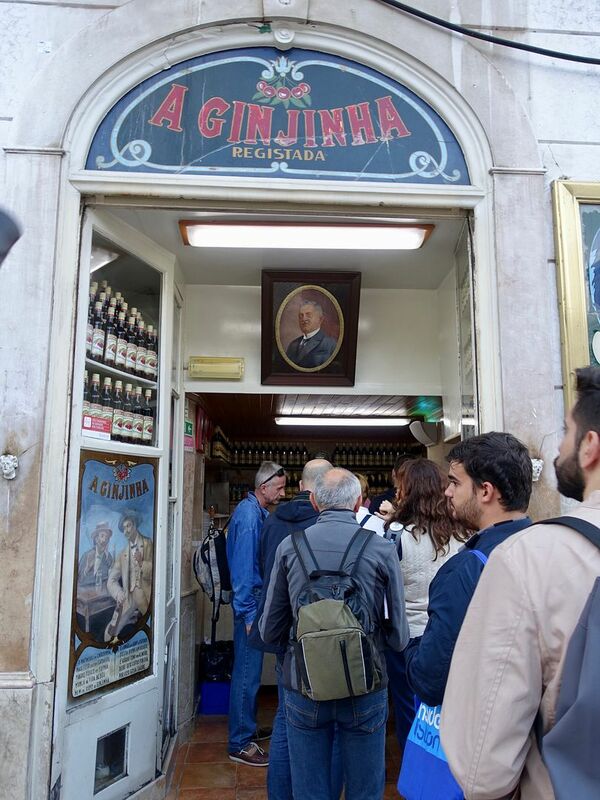 Have the cure to all illnesses according to the Portuguese, the Ginjinha or simply Ginja. This Portuguese sour cherry liqueur is an all-time favorite of the Portuguese. The drink is served straight, or as we prefer, in a chocolate cup as a dessert. Get a shot of it at A Ginjinha. 3. Pig out at Time Out Market or Mercado da Ribeira, a food hall curated by the Time Out Portugal. 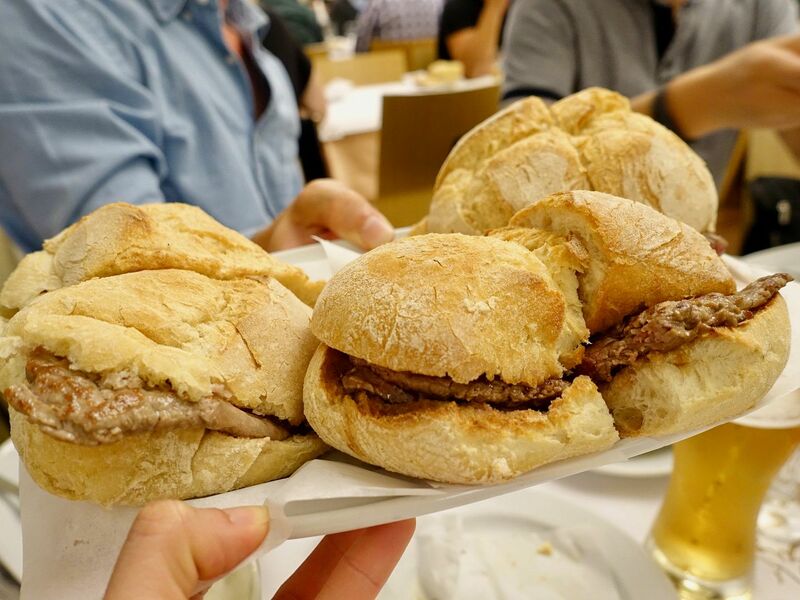 24 restaurants, 8 bars, a dozen shops and a high-end music venue, thought to sell the best in Lisbon (the best steak, the best hamburger, the best sushi and the best live performances, amongst others). Well.. some stores are better than others. Cozinha Da Felicidade has a fabulous Fig salad with Iberian ham and Serena cheese and definitely have the Monte Mar mussels too! Also look out for lovely sweets at Nós É Mais Bolos too. Though the pão-de-ló sponge cake is highly raved, we didn't fancy the texture (which was like really eggy smores). 4. 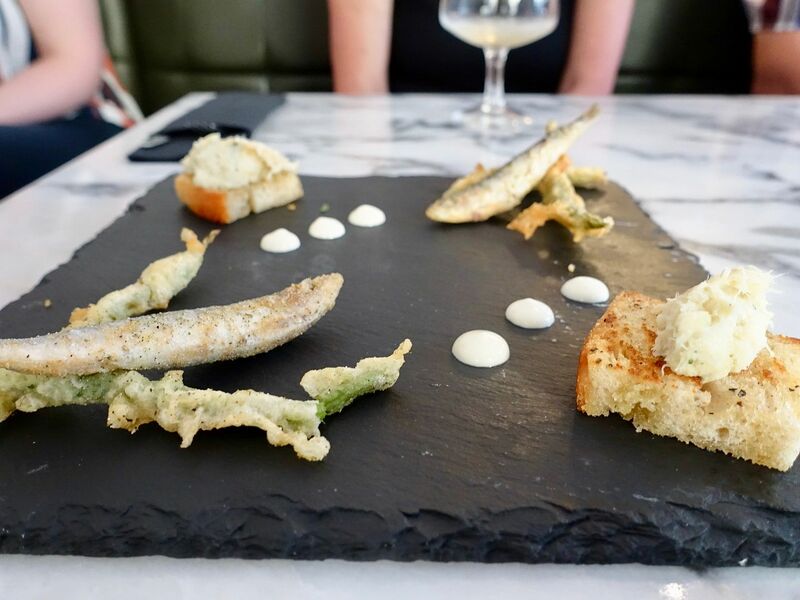 Catch some (Michelin) Stars. We weren't kidding when we said Lisbon is fast becoming the next food capital. Leading the charge is Jose Avillez, possibly Portugal's most celebrated chef. 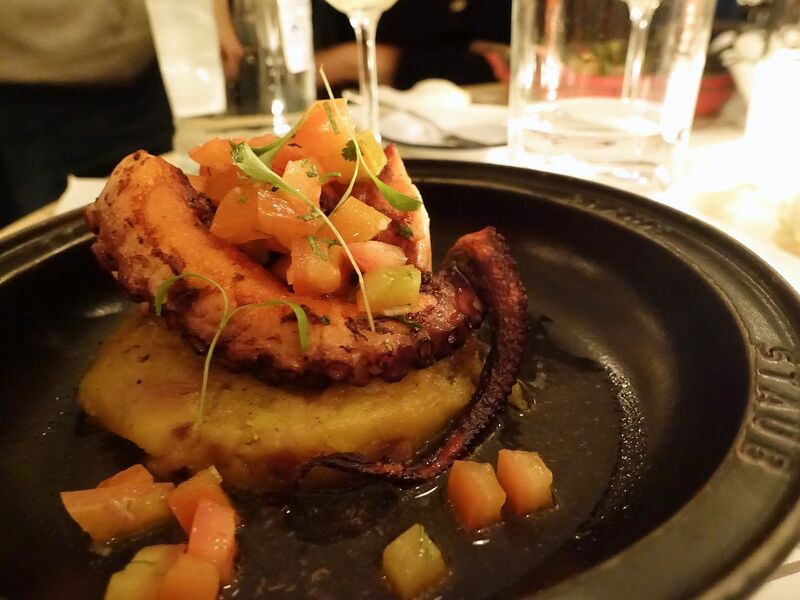 Have a taste of inventive Portuguese food at his 2 star Belcanto. 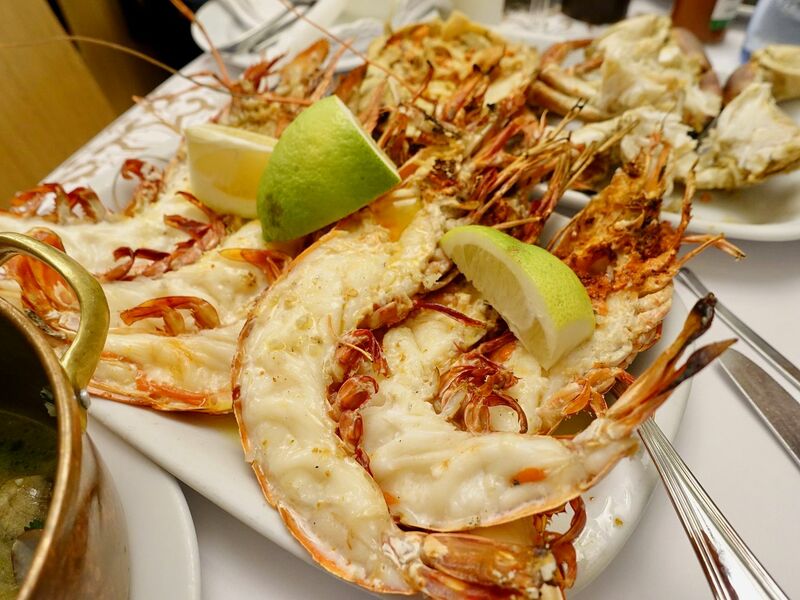 If you can't book that, try Cantinho do Avillez, another casual chic Avillez eatery that serves informal Portuguese bites and chef's inspirations from around the world. The Professor egg with crumbs, Nisa cheese with truffle honey, octopus, and the Hazelnut3 dazzled us from beginning till end. 5. Save the best for last at Ramiro. Seriously this is the best seafood i've had at this price point and you should just go with whatever the server recommends. We had second orders of practically everything. The grilled king prawns were absolutely heavenly. So were the garlic shrimps, and clams in white wine sauce, which were both perfect with the buttered toast. 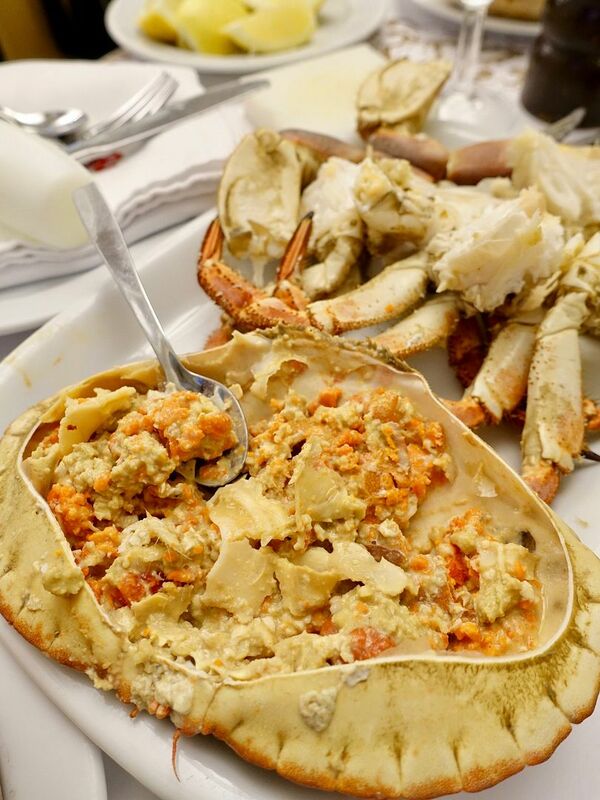 The crabs are also popular, but we preferred the creamier roe that we're used to in Singapore. To end the meal, have a tender garlicky steak fillet sandwich as dessert. Seriously that's what they serve! I'd recommend spending about 3 days in Lisbon, and another 1 - 2 days for day trips out of the city. I've barely scratched the surface here and there's a lot more the city has to offer, so please do check out other reviews on the colorful city! Whatever it is you do, make sure you have your best walking shoes for the seven cobblestone hills.